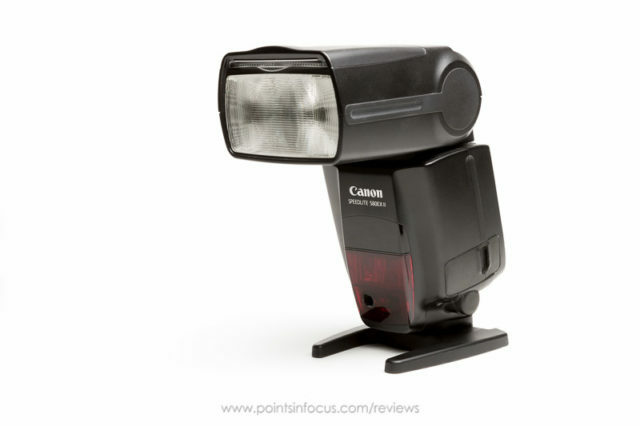 PocketWizard’s solution to controlling remote flash powers from the camera when using their TTL system. Provides ±3 stops in 1/3rd stop increments (or 6 stops in manual) mode of control. 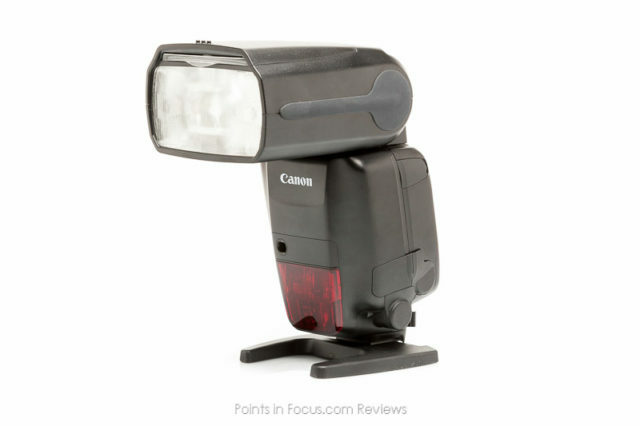 A look at the PocketWizard AC-5 Soft Shield and it’s effectiveness at boosting TTL PocketWizard range with some flashes. Points in Focus takes a look at what’s arguably the most powerful TTL radio flash control system, LPA Design’s MiniTT1 and FlexTT5 PocketWizards with Control TL. Really Right Stuff has taken their expertise in manufacturing quick release systems into a quick release system designed for flashes. The FA-QR quick release adapters, is just a part of their growing quick release system for flashes and flash brackets. A 43″ umbrella that can be used in either shoot through or bounce applications. The double fold design means it fold down into a more compact package than a single fold umbrella. A simple umbrella adapter from Manfrotto. 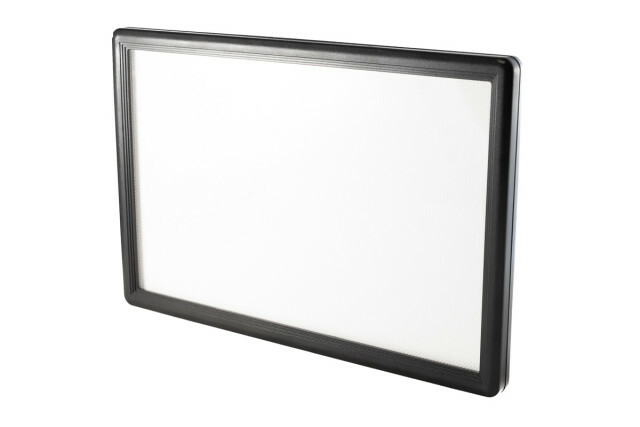 Rugged all metal construction that stands up to abuse, unlike many of the cheaper plastic alternatives. 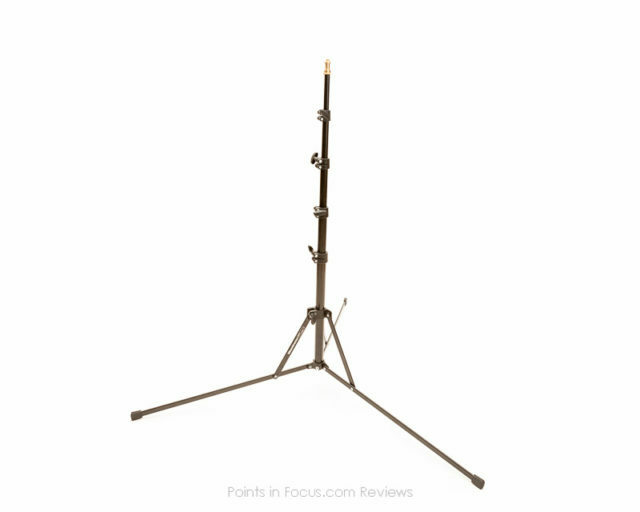 What would be an otherwise unremarkable air-cushioned mid-height light stand, is make interesting by the unique stacking function that allows collapsed stands to be connected together for storage and transportation. 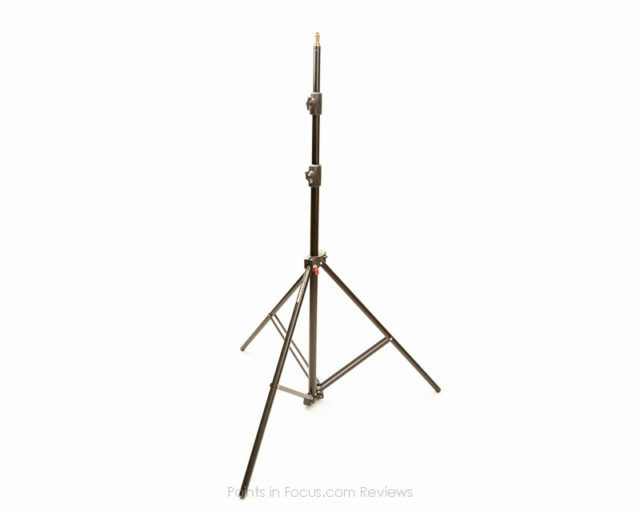 Manfrotto’s lightest “full size” light stand, the Nano is small and light weight, but it’s all you need to fly a speedlight and an umbrella. Great for the photographer that’s always on the run.